I think it time for the Silent Fighters to step out and be recognized. How? Silently. 1) Grab a piece of blank white paper. Now I want you to sit and think of one word. One word that describes how you want the world to see you. Write that word as big as you can. Shout it out on paper. Then in smaller letters write your mental illness. 2) Take a picture! Either with you proudly holding your sign. Or maybe you are still a little shy yet. That is ok. Just take a picture of the sign. 3) Post in on social media. Instagram. Twitter. Facebook. Tumblr. Google+. Whatever you may have. In your message, just put #silentfighter. No more. No less. So do this mean I have to have a mental illness to participate? No. Many you are a loved one who takes care of someone with a mental illness. Just add caregiver to your paper. Maybe you don’t take care of someone but want to share support. Easy. Just write,”I support Silent Fighters.” with the hashtag silentfighters. My goal is to show the world what the face of mental illness really looks like. We are not schizophrenia, bipolar disorder, or ADD. We are mothers, fathers, friends. 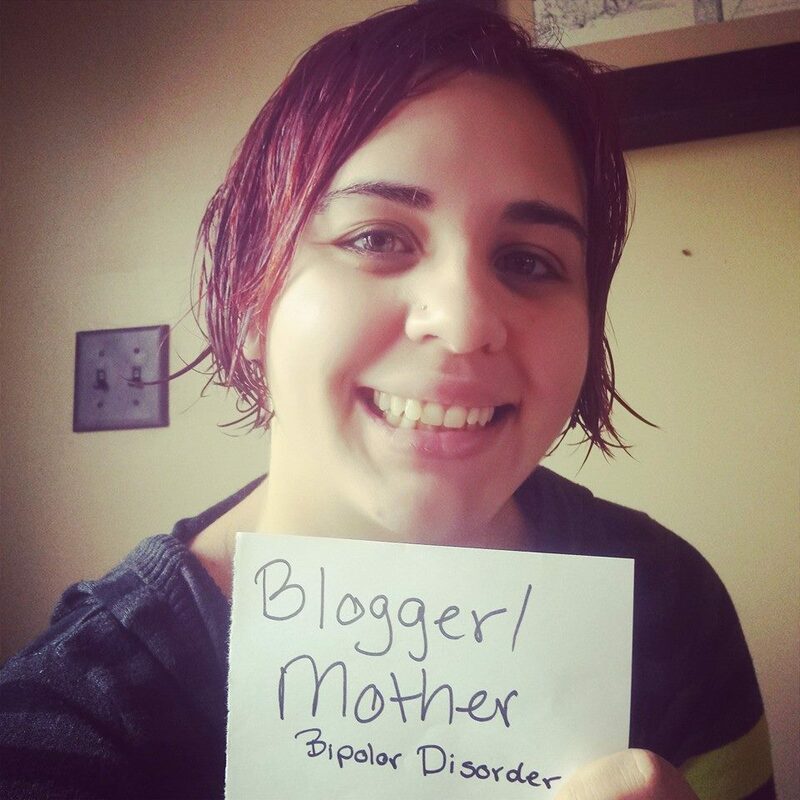 Lauren, congratulations on being WEGO Health Featured Bipolar Disorder Health Activist. Just got the email from WEGO Health.